1) How many days do I have to wait to get my security deposit back? California Civil Code Section 1950.5 requires that within three weeks (21 days) after a tenant has vacated the unit, the owner must either: 1) return the security deposit to the tenant, 2) furnish a copy of an itemized statement indicating the amount of any part of the security deposit used (e.g. for unpaid rent, repairs, etc. ), or 3) a combination of #1 and #2. Effective January 1, 2003, rental property owners must give the tenant an option to perform a walk-through with the residents no earlier than two (2) weeks prior to the termination of the tenancy. The intent of this new law is to give residents an opportunity to remedy identified deficiencies in the unit prior to move out. 2) Can a landlord increase the rent more than two times per year? 3) How much can a landlord legally raise the rent? Under California Law there is currently no maximum limit for rent increases. 4. When can a landlord enter an occupied rental unit? 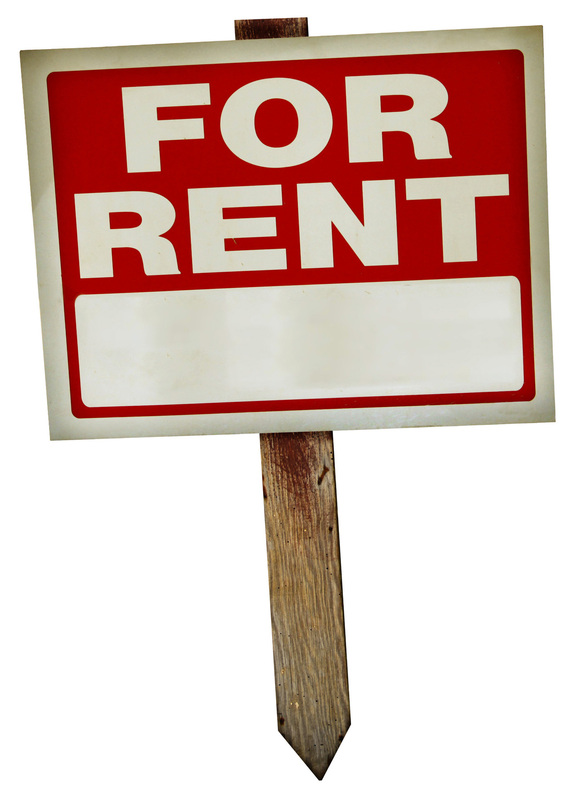 California laws gives five (5) reasons that a landlord can legally enter a rental unit. (2) When the tenant has moved out or has abandoned the rental unit. (3) To make necessary or agreed-upon repairs, decorations, alterations, or other improvements. (4) To show the rental unit to prospective tenants, buyers, or lenders, or to provide entry to contractors or workers who are to perform work on the unit. (5) If a court order permits the landlord to enter. Effective January 1, 2003, California Civil Code 1954 states that except in the first two situations above (emergencies and abandonment), the landlord must give the tenant twenty-four (24) hours written notice before entering the unit. -Mailed to the resident six (6) days prior to the intended entry. If the owner or agent’s reason for entry is to exhibit the residential unit to prospective or actual purchasers, the notice may be given orally, in person, or by telephone. If the owner or agent has notified the resident in writing within 120 days of the verbal notice that the property is for sale and that the owner may contact the resident orally for the purpose of showing the unit, a twenty-four (24) hour verbal notice is presumed reasonable. At the time of entry, the owner or agent shall leave written evidence of the entry inside the unit. 5. How much advance notice must my landlord give if he wants a tenant to move out of the rental unit? 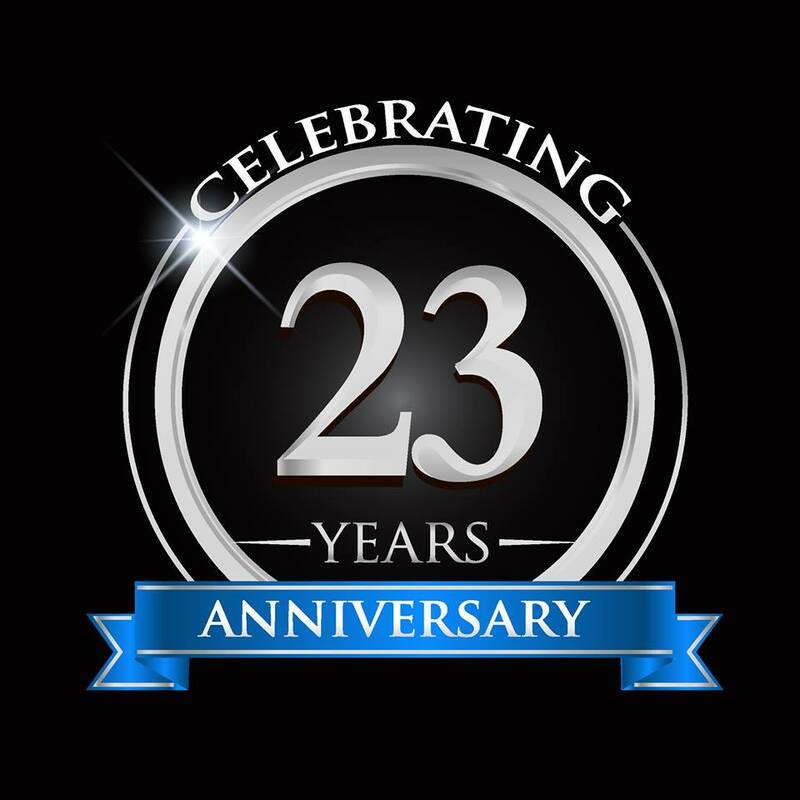 Happy 23rd Anniversary to us! Success is no accident. It is hard work, perseverance, learning, studying, sacrifice, and most of all, love what you are doing! We are thankful for all of our clients, vendors and staff for this exciting time! You packed everything perfectly, including that dining room chandelier, the big-screen TV, the vintage ’70s “Dukes of Hazzard” T-shirt collection. You even got your dog’s medical records from the vet. But something’s keeping you awake at night as your move draws nigh. You know you forgot something. Don’t worry, keep packing. We assembled this handy checklist of things people often forget to do—or don’t even realize they should take care of—so you can make sure you’re covered and can move and settle down in your new digs with ease. Taking care of a gym membership or other subscription services may fall by the wayside during the madness leading up to moving day. Worse, those recurring charges will keep mounting on your credit card while you’re in the throes of unpacking. Get a jump on canceling these at least a month before your last expected day of use, especially since many gyms require a 30-day notice. Can’t get out of your contract or transfer your gym membership to a facility by your new home? Sell it through online classifieds such as GymTransfer (yes, most gyms allow this!). Don’t forget to unload any prepaid class cards, too. On the flip side, important recurring charges on your credit card—such as mail-order medications—might be canceled if your address change hasn’t caught up with billing information. So compile a list of charges and make the effort to call these companies and give them a heads up to avoid disruption in service. The Department of Motor Vehicles advises people in the process of moving to closely manage their car insurance during the transition, as states have varying levels of required coverage. Even if you’re staying in the same city, rates can differ from neighborhood to neighborhood. So call your insurer well before the move to find out the parameters and deadlines for updating coverage at your new address. Most people know the U.S. Postal Service offers an online form to quickly change an address for all of your mail, but that doesn’t mean you should wait until the last minute to fill it out. Complete this form about two weeks before your move. That way you should see the first of your forwarded mail by the time of move-in. Important financial tasks are often forgotten in the whirlwind of moving. Since losing track of bills among piles of boxes is all too easy. It is recommended to set up systems before a move that can easily transition from old home to new. For monthly bills such as phone, rent, or mortgage, it can really help to set them up for autopay, which you can typically do through your bank or the billing company. This can help ensure on-time payment during a hectic time. Whatever system you choose, decide which household member will be responsible for paying which bills. And as moving often incurs unexpected costs, be sure that you’ll have enough money in designated accounts at time of payment. Those cables in the back of your TV and modem that keep your life wired? They don’t make sense now and will make even less sense when they are tangled in a box. A simple solution is to snap a picture of the setup before you take your electronics apart—and coil the cords and label them with masking tape, for good measure. Do you have a special plant (maybe that hydrangea you planted for your child’s birth or your mom’s prized azaleas)? To make sure you aren’t forced to leave it behind in your rush, make a list of what plants you want to take with you and put a plant plan in place. Don’t put your shovels into the moving van until the last minute—you’ll need them to carefully dig up root balls. Buy large buckets beforehand and use them to transport each plant. Why Do Property Management Companies Have Negative Reviews? In today’s blog, we are sharing our thoughts on social media reviews and customer feedback that can be found on sites such as Google Plus and Yelp. When you’re looking at reviews for property management companies, you may see negative reviews, and that’s not necessarily a bad thing. 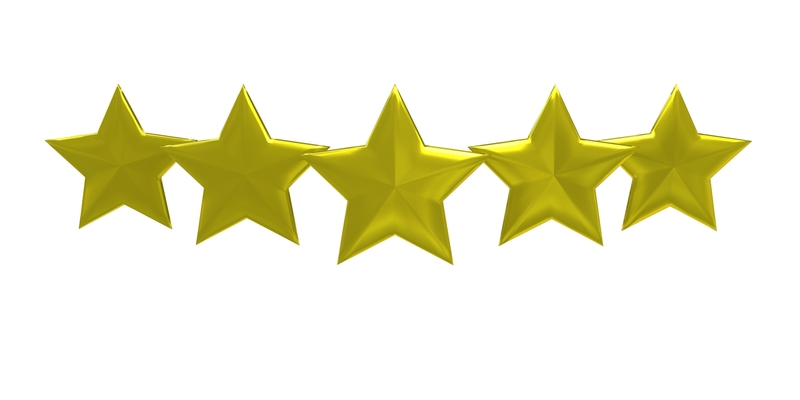 Today, consumers have become accustomed to looking at reviews pertaining to any company that they are considering doing business with, and some people base their decisions exclusively on the number of stars a company gets in its ratings. That might make sense if you’re looking for a restaurant or choosing a hotel, but the stars don’t always tell the full story when it comes to professional property management companies. 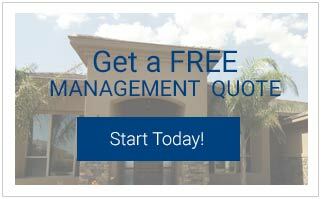 Management companies perform a service for landlords. Their job is to find the best possible tenants for a property and to ensure those tenants are in compliance with the rental agreement and other contracts that was signed. Sometimes, prospective renters will write negative reviews because their application was declined and they’re not happy about it. More often, tenants will complain in these reviews about what they don’t like. Perhaps the property manager didn’t return the full security deposit and the tenant is angry. What that could mean is that the property manager is actually doing a thorough and responsible job on behalf of the landlord. You want a property manager who will properly screen tenants and hold the tenants who are in place accountable to their lease. Take the time to read a complete review when you see something negative. You can’t take it at face value and decide against a property management company because you see a one or two star review. The relationship with the tenant can be adversarial in nature at times. That management company might simply be doing their job, and doing it well. If you have any questions about this, or you’d like to know more about how to decipher online reviews, please don’t hesitate to contact us at 800-750-0017. How quick will my property rent? One of the most popular questions we get from our current and prospective clients is -- how long will it take to rent my property? This is a great question, and we always tell our clients that it’s important to know the rental market that you’re in and to price your property accordingly. Market Strength in a slow market (abundant supply), prospective tenants are very price sensitive. They are looking for deals. In a strong market (low supply), you can demand a higher rental amount and you’ll still get your property rented pretty quickly. This can mean the difference between moving from one renter to the next without any occupancy loss or downtime to having three or four weeks of vacancy and turnover. It really depends on the market and the current demand for the type of property that you’re offering. If your property is located in a great area and it has the newest and latest amenities that tenants are looking for, it’s going to rent quickly and you’ll be very pleased. Even the best property manager is not going to be able to control the market, but a good manager can set you up for maximizing your investment. · How quickly you implement your advertising and marketing plans. Marketing and advertising is something we take very seriously at Starr Property Mgmt Inc. This is one area where working with a professional property manager can really help you. A professional will maximize the advertising potential and get your property rented faster than if you were doing it on your own. That means you make more income for you!